October 18-19, from 7 pm, at the Museum Theatre. Rs 400 onwards. You would have seen her on The Week That Was on CNN IBN, doing sketches with Cyrus Broacha. 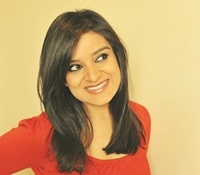 Actor-comedian Kaneez Surka, who studied improv comedy in New York, is now part of the ensemble, The Improvisers. The four-member team, which includes Kanan Gill, Abish Mathew and Kenny Sebastian (frequent visitors to the city) will be bringing their take on Whoa��s Line Is It Anyway? to the Comedy Festival, along with some free-form comedy and a musical improv. a�?My content is different. 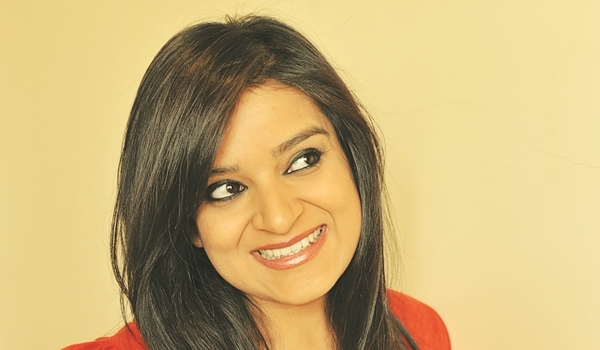 Talking about things like my divorce or turning 30 and bringing a female perspective is new to standup in India, but ita��s definitely finding favour,a�? says the Mumbaikar, adding that she shares phenomenal chemistry with her team. How would an Indian fare if he were left behind on Mars? Hea��d figure out a way to live comfortably. No one is as good at jugaad. 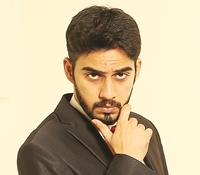 This is the Mumbai comica��s first time in the city and Daniel Fernandes is excited. a�?Ia��ve heard from my friends how receptive the audience here is (he scoffs at Chennaia��s conservative tag) and I cana��t wait to feel the vibe,a�? he says. Bringing down his live act, with a large improv segment, he says, a�?If the audience really gets into it, more than 60 per cent of the show will be improva��Ia��ll create it right there.a�? Quite famous for picking on the front row (a�?Indians love to be picked ona�? ), be sure to grab your seats early if youa��d like some special attention. 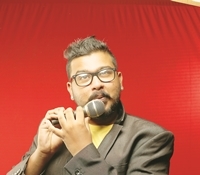 With 20 shows in his kitty and a recent solo show at MOP Vaishnav, City boy Vaidhya M Sundar is confident of his upcoming act at the festival. 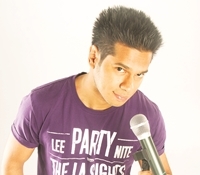 The 25-year-old comic, and Radio Mirchi RJ, confesses that his content will be pegged on his life. a�?Ia��ll draw a lot from personal experiences and, through my jokes, Ia��ll make you take a look at your life, too,a�?he says. The 26-year-old is on a high. a�?Comedy is picking up beautifully in the city,a�? says Satagopan, who has had seven sold-out shows in the last year. Now, the member of The Pundits is honing his skills to take his act nationwide. He promises that his take on his relationship with his dad and his conversations with auto drivers will leave you in splits. Who do you think has no sense of humour? Chetan Bhagat. If only he knew it.